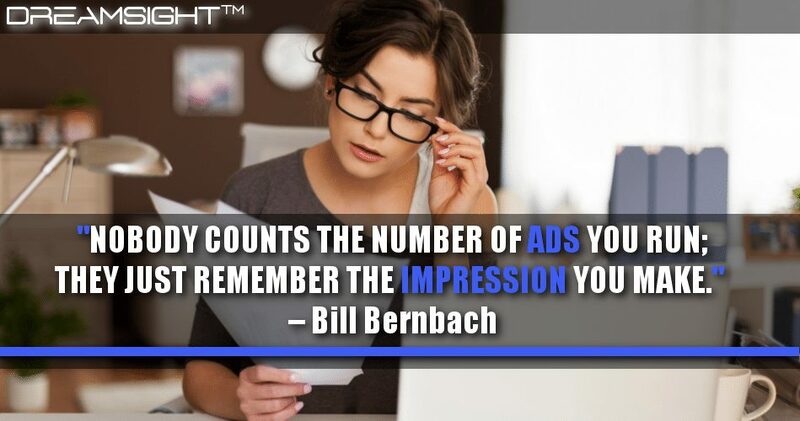 Nobody Counts The Number Of Ads You Run They Just Remember The Impression You Make. 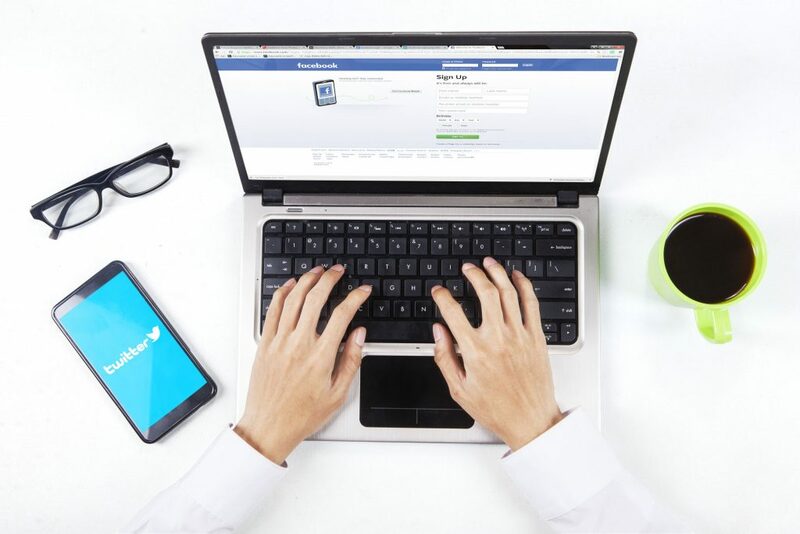 There is no denying it- Facebook plays a big part of billions of our lives, and the channel is continuously improving… Click here to read on. 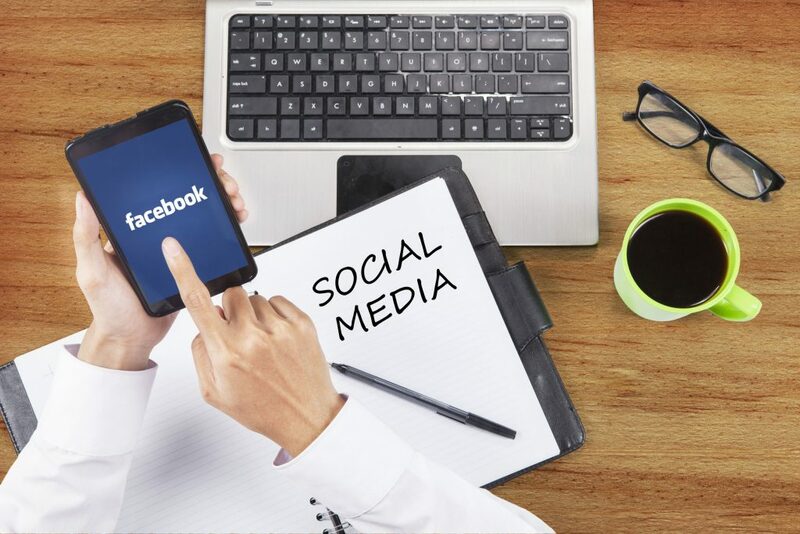 Facebook Advertising has quickly become a mainstream marketing method businesses use to effectively reach their target audience and brand goals. 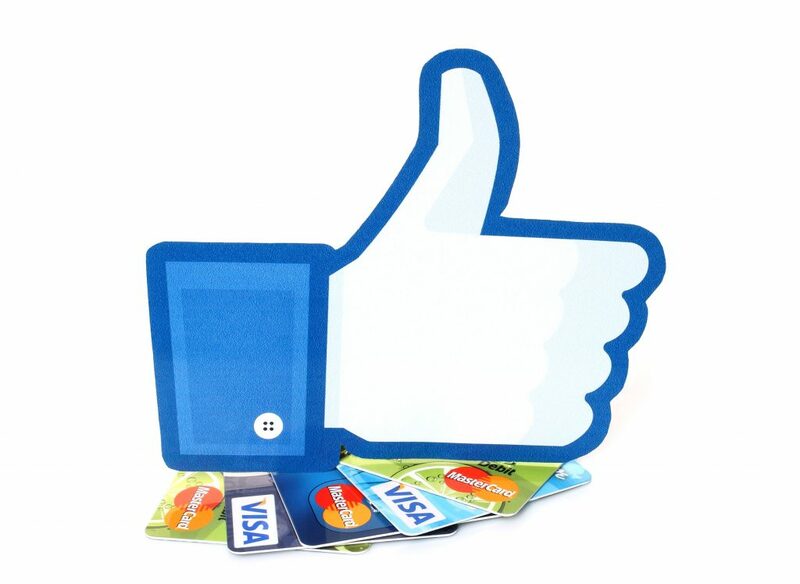 Looking to grow your customer base through Facebook Ads? 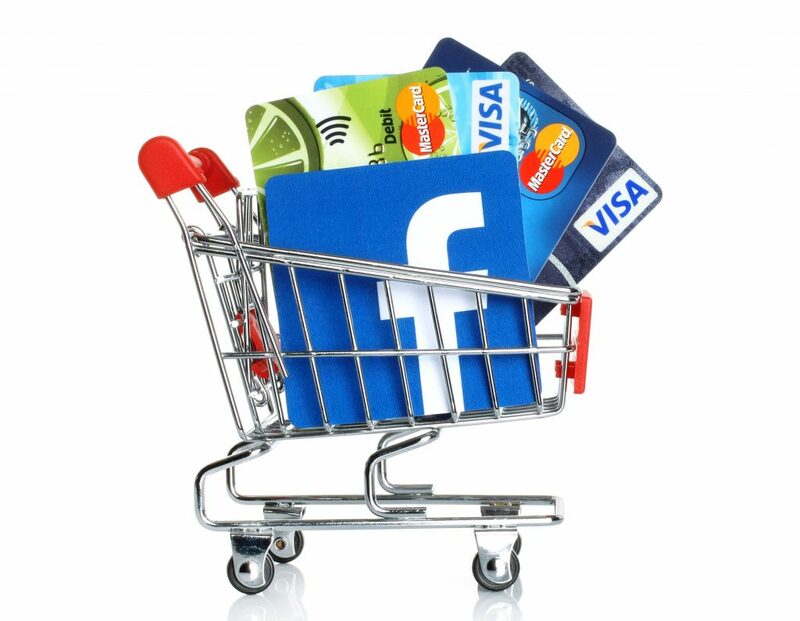 Click here for 6 proven Facebook advertising offers you can use to attract more business. Facebook Advertising, How Does It Work? For your Facebook ads to succeed, first you need to grab your audiences attention- but how do you create a hook which works? Read this article. On the 30th of November, it was confirmed that Facebook had entirely stopped the advertising tool giving advertisers the ability to refine their targeting through “multicultural affinity segments”. Click here to read on. 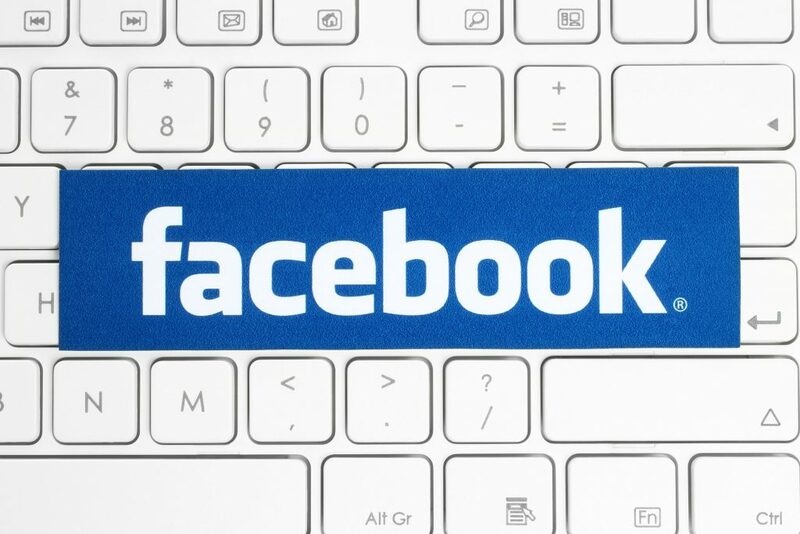 Facebook’s Advertising campaigns go way beyond the simple “boosting” of a post. 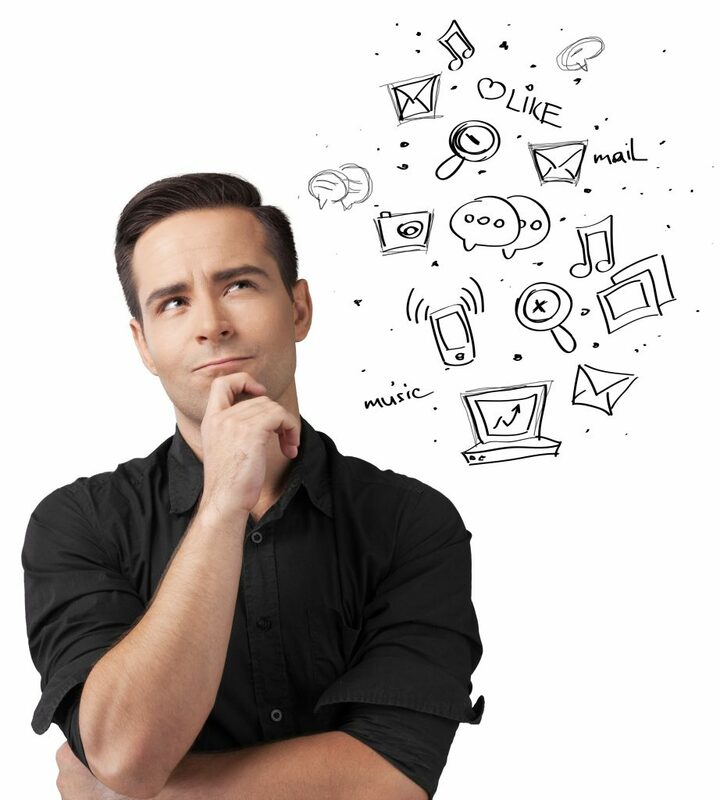 This strategy is widely used by marketing genius’ to help businesses achieve and exceed their goals and get their message across to the right target audience. 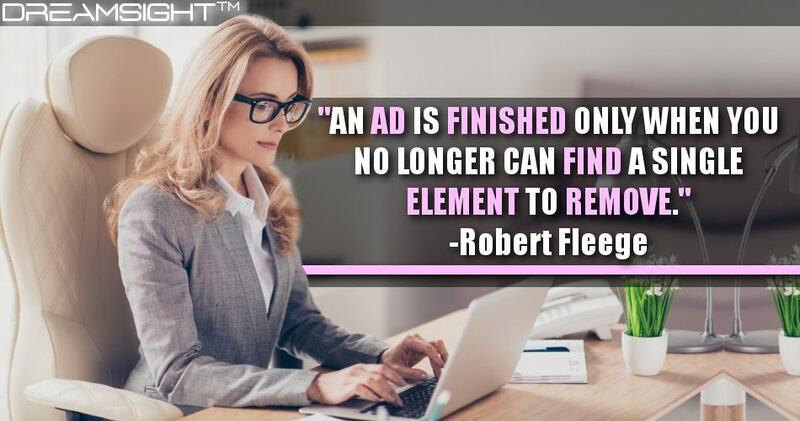 Click here to learn how to make money with Facebook Ads. 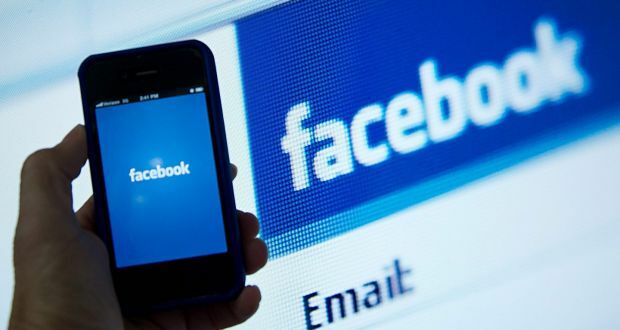 Facebook is starting to take a more firm approach with its ad policies and principles, as it aims to make users clear on how the platform functions in the marketplace. Click here to read on. Ever heard of Messenger Broadcast? Well, it’ll be everywhere in the marketing world very soon… Messenger Broadcast, Facebook’s new marketing interface, will allow businesses to send custom advertisement messages to users! Click here to read on.